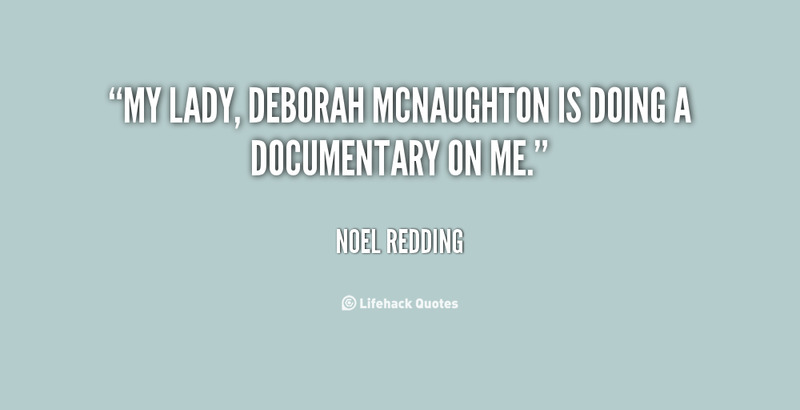 See the gallery for quotes by Noel Redding. You can to use those 8 images of quotes as a desktop wallpapers. 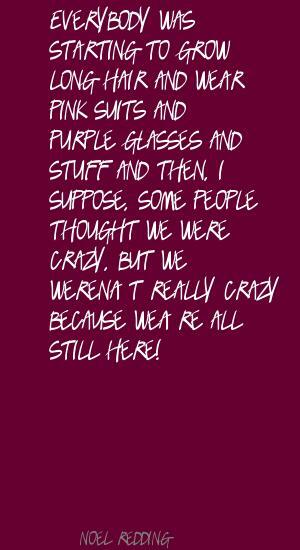 Everybody was starting to grow long hair and wear pink suits and purple glasses and stuff and then, I suppose, some people thought we were crazy, but we weren't really crazy because we're all still here! 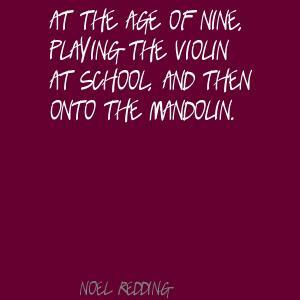 At the age of nine, playing the violin at school, and then onto the mandolin. 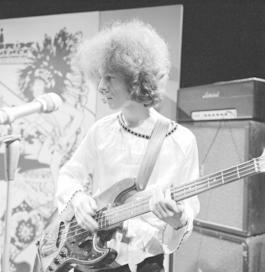 But people are now realising why I was playing bass with Hendrix. I suppose the old natural stuff would be ok, the old mushroom, but I wouldn't advise anyone to do it. I took up violin because my best mate had taken it up, so I did likewise. 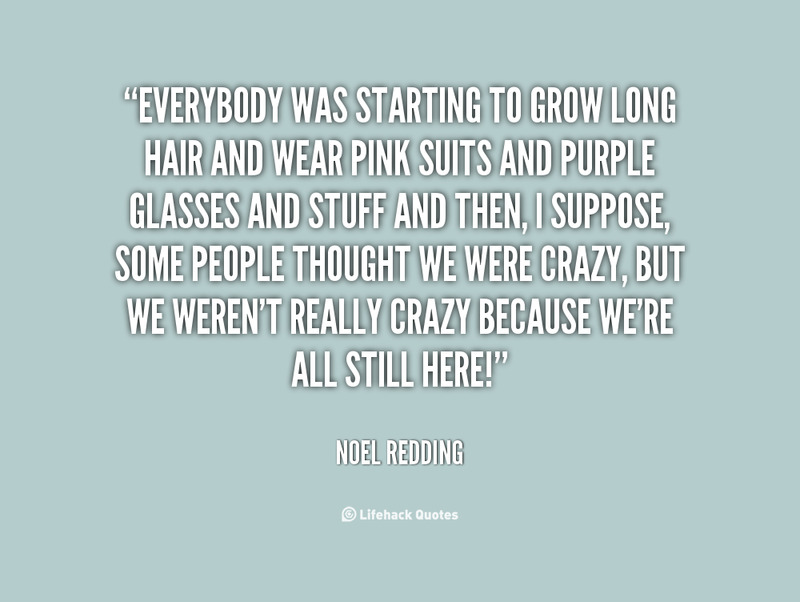 I wouldn't know how I would have coped with The Beatles' sort of fame. I'd gone professional when I was about seventeen. My personal favourite is Jeff Beck. All the others are wonderful as well. The Fat Mattress consisted of people I'd played with before joining the 'Experience and it was put together as a song writing situation. 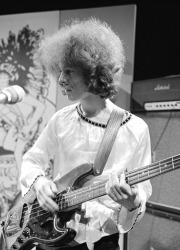 The first band I was in, I think was called The Strangers. I got the sack because I was too small! 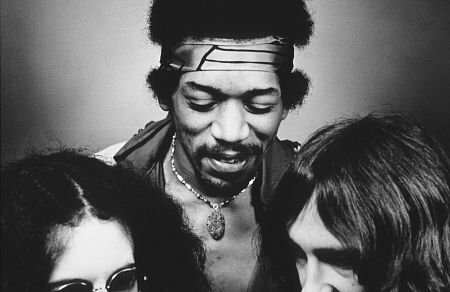 We had no sleep or days off or anything like that and then, when the band became big, Hendrix became a star and looked down at us lot. Well, the first day we went through three songs, very basically. It was rehearsing in the studio, at which point they were setting up the sound, and once we'd got the thing together they'd actually record it, without us knowing sometimes!